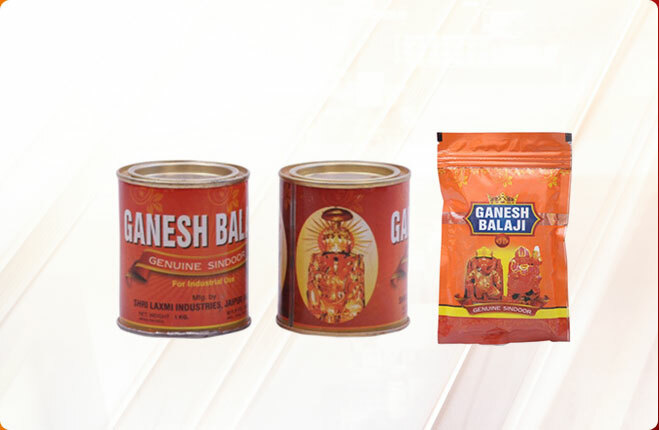 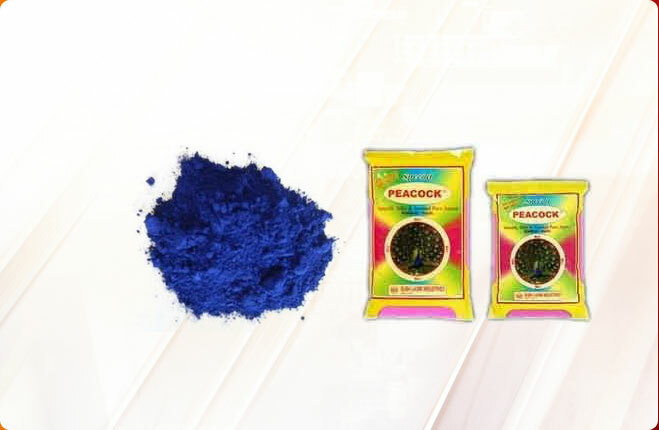 We are instrumental in offering Super Touch Ultramarine Blue Pigments to our reputed clients. 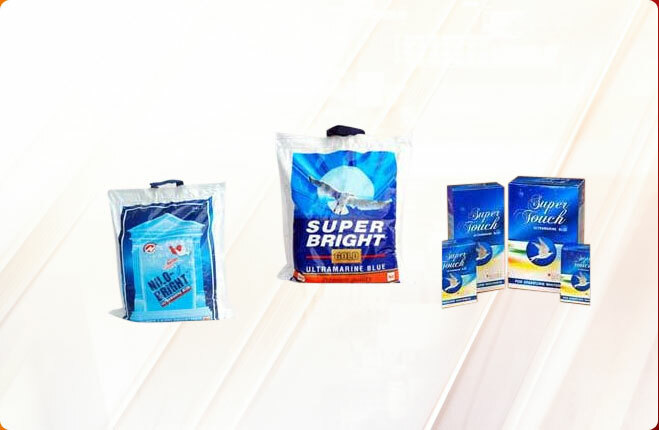 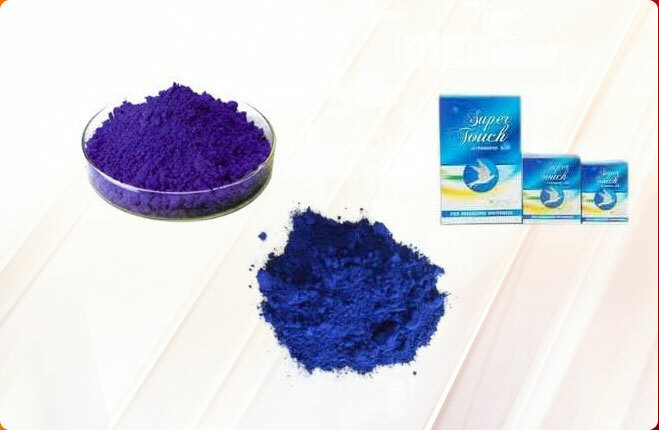 These Super Touch Ultramarine Blue Pigments are manufactured with the use of best quality ingredients that impart strong whitening action. 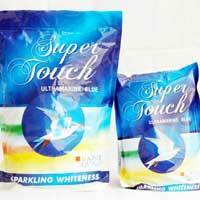 Our Super Touch Ultramarine Blue Pigments are suitable for laundry and white washing of walls.